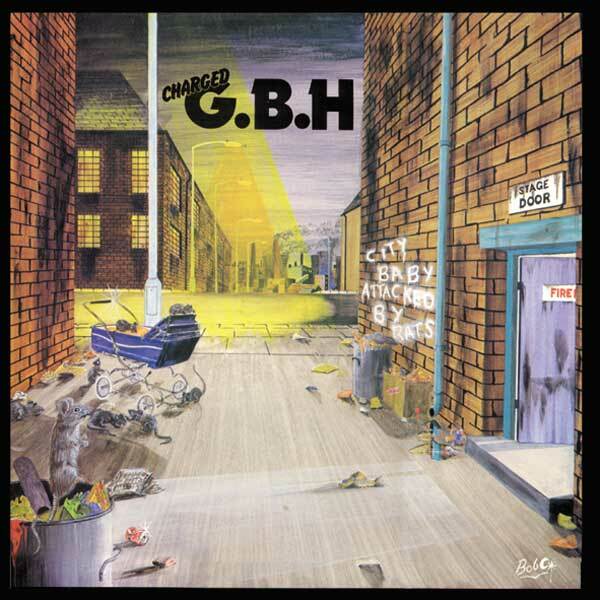 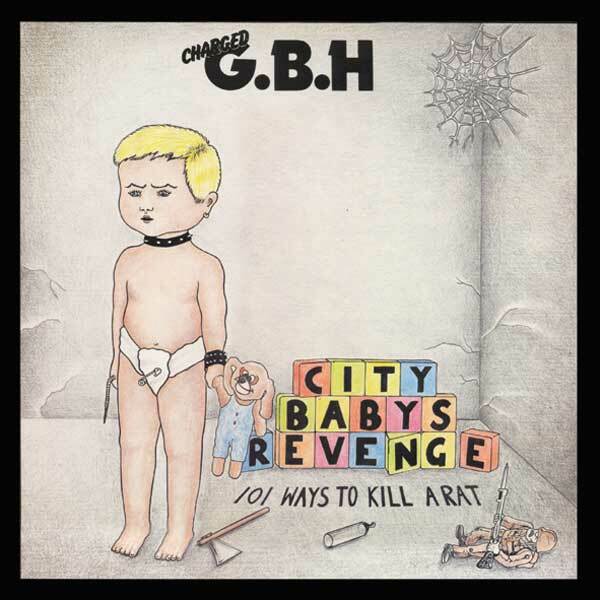 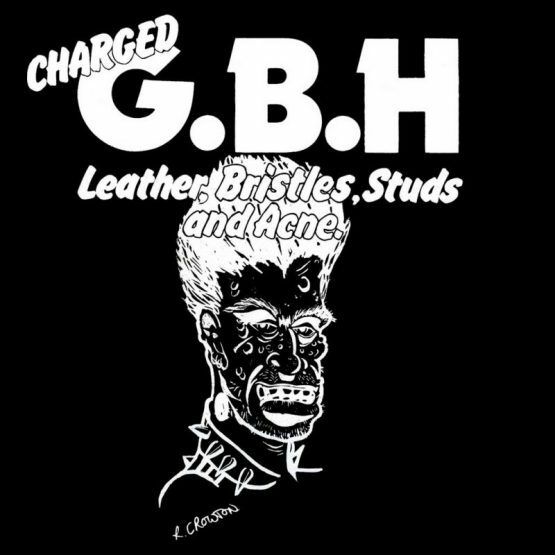 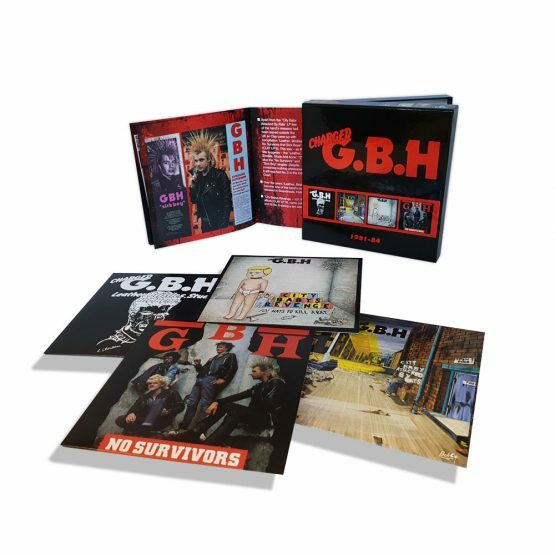 Along with The Exploited and Discharge, G.B.H. 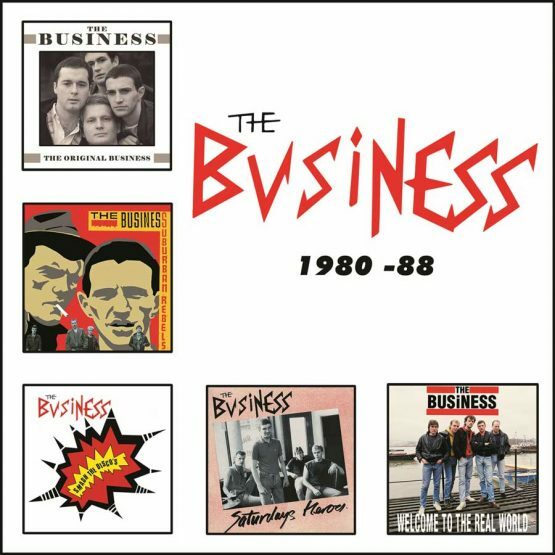 were at the forefront of the Second Wave of Punk (UK82) but unlike the other two they managed to maintain a pretty stable line up throughout their career which has probably been one of the reasons the quality of their releases has remained so high. Early albums like “City Baby Attacked By Rats” and “City Baby’s Revenge” may have topped the Indie Chart and spawned classics like “Sick Boy” and “No Survivors” but efforts like the mid 80’s “Midnight Madness & Beyond” and onwards all packed a formidable punch and in vocalist Colin Abrahall they have one of the finest front men on the entire Punk scene.